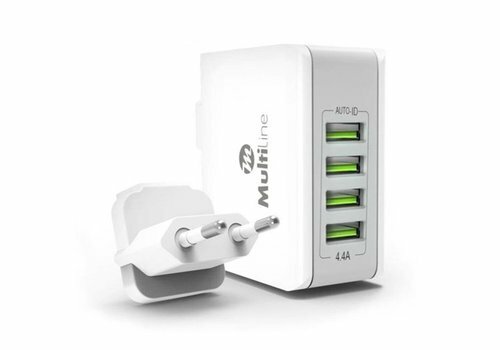 Multiline 3X Power USB Home Charger - Designed with three USB ports. 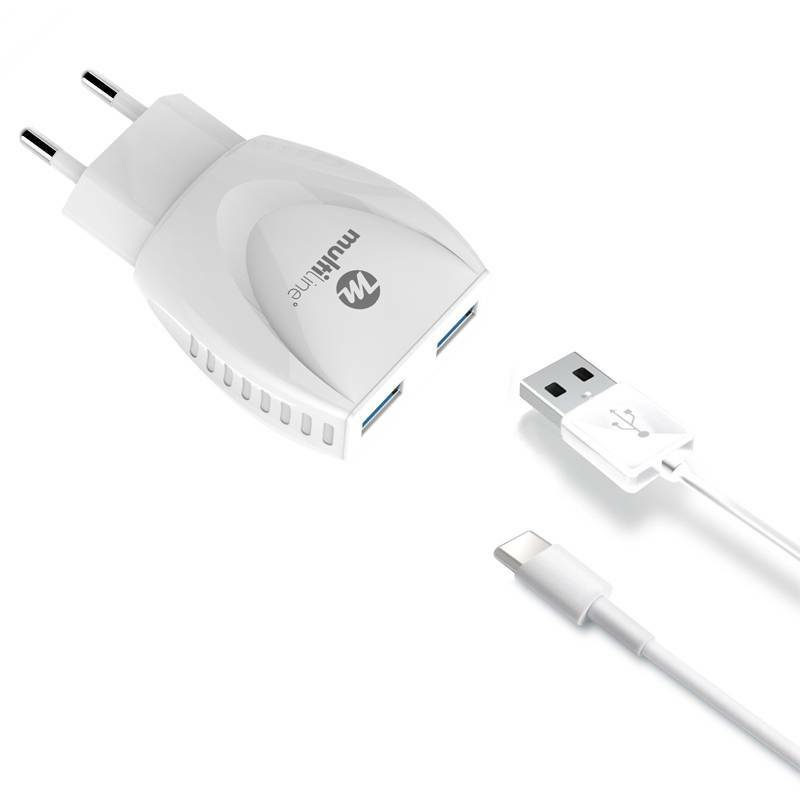 Includes USB Charging cable (choice of 3 different types). 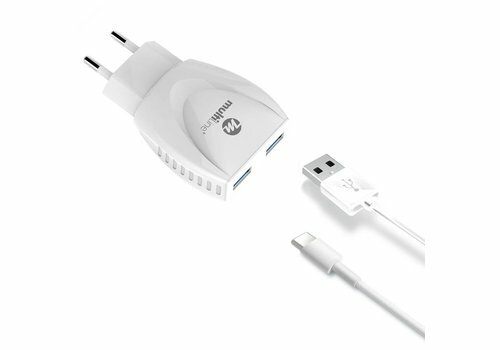 Suitable for charging tablets as well as smartphones. 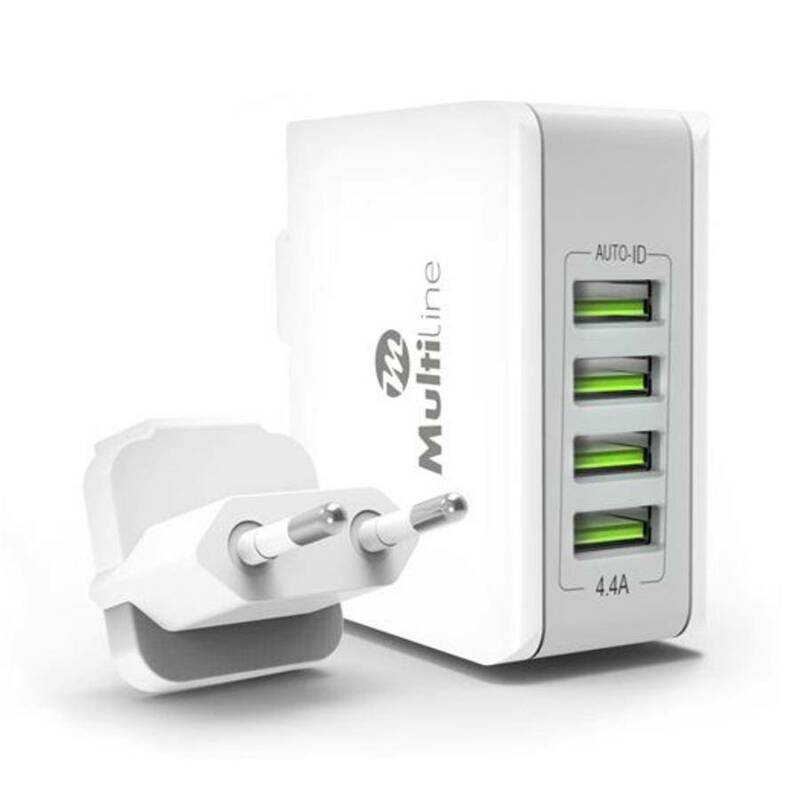 The charger is equipped with four USB-ports which makes it possible to charge multiple devices at the same time. 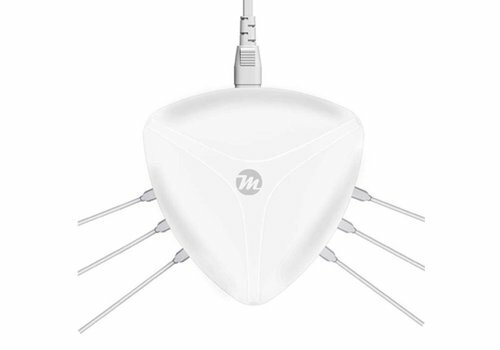 Inside, there is Power Balance Technology available to identify the perfect maximum current for your device! Faster and Safer charging with out leading technology! 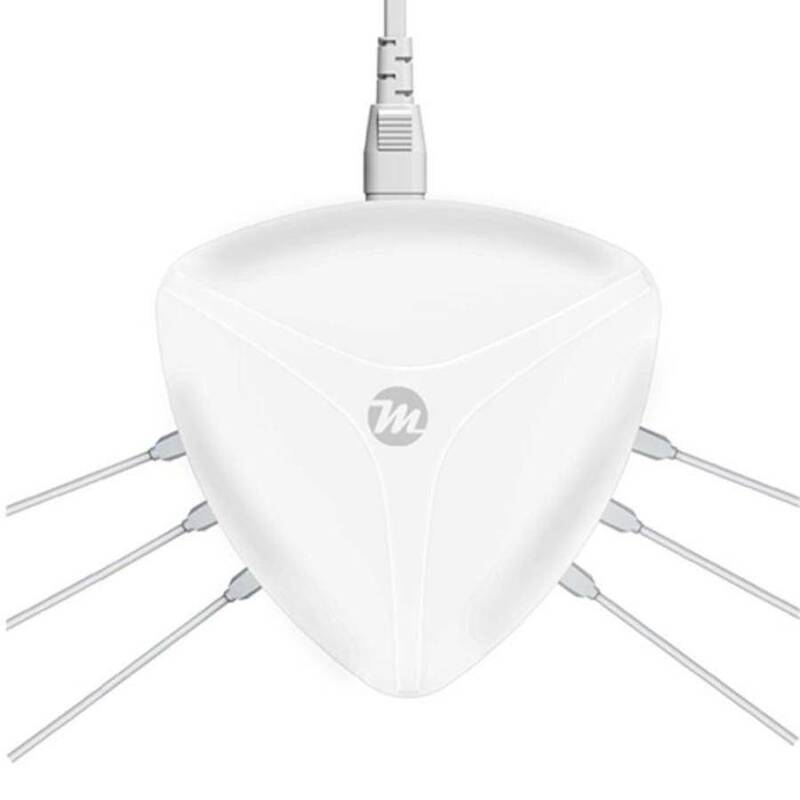 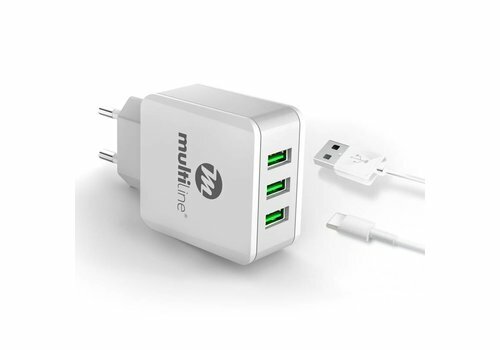 The Multiline Powerstation 6+ is one of the most compact multi-port USB chargers on the market. 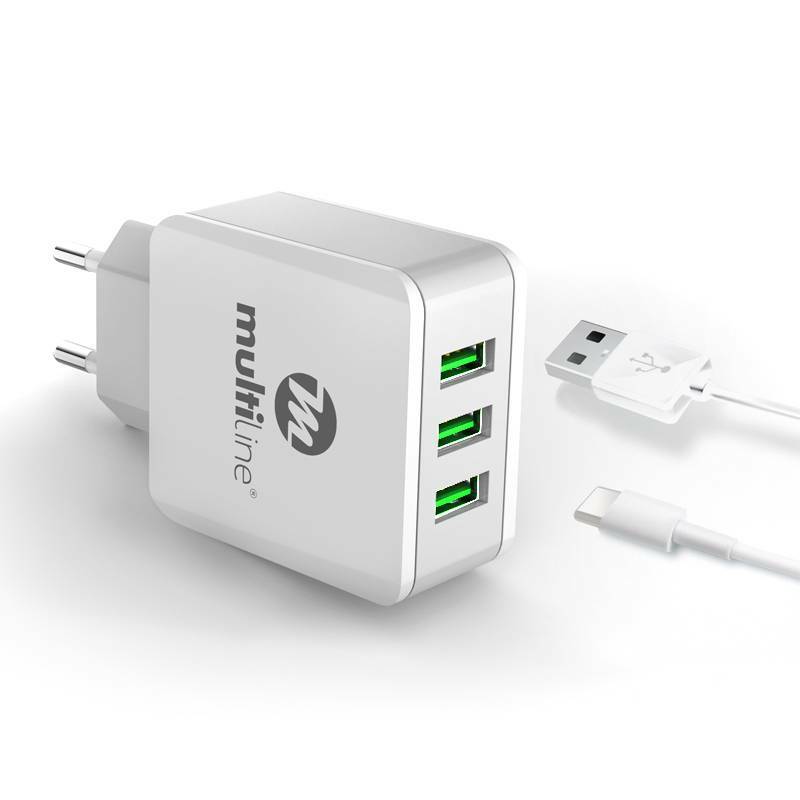 Streamlined design full speed charging for all of your devices!